“Who is Marie Curie?” you might be wondering. Marie Curie is a famous scientist who discovered radioactivity. She has lived a hard life with the the amount of money and education she had. She had many, many obstacles in her lifetime but Marie Curie faced them and never stopped working hard. In this piece you will learn about Marie Curie Early Life, Education, and her Discoveries. Marie Curie was born on November 7, 1867, in Warsaw, Poland. She was the youngest of 5 children. First, a tragedy struck Marie Curie when she was only 10 years old. Then, Curie lost her mother, Bronislawa, to tuberculosis. With little money, Curie survived on buttered bread and tea, which sometimes her health suffered because of her poor diet (Biography.com Editors, N/A, Marie Curie Biography). Curie loved to study. Marie Curie could not attend the men's-only University of Warsaw. So, she went to Warsaw's Floating University set underground, where informal classes were held secretly. Then, Curie completed her Masters Degree in 1893 and earned another degree in mathematics (Biography.com Editors, N/A, Marie Curie Biography). Finally, Curie made it to Paris where she enrolled at the Sorbonne. She received a commission to do a study on different types of steel and their magnetic properties. Now, Curie needed a lab to work in. Then, a colleague introduced her to a French physicist named Pierre Curie. Pierre Curie and Marie Curie became a scientific dynamic duo. The pair fell in love and married on July 26, 1895 (Biography.com Editors, N/A, Marie Curie Biography). Marie Curie was fascinated with the work of Henri Becquerel. Becquerel is a French physicist who discovered that uranium casts on rays. So, Curie decided to take Becquerel’s work and kick it up a notch by conducting her own experiment on uranium rays. 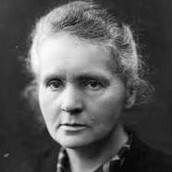 She discovered that the rays remained constant no matter what the condition or form of the uranium is (Biography.com Editors, N/A, Marie Curie Biography). The rays Curie theorized came from the elements atomic structure. This idea created the field of atomic physics. Curie herself coined the word radioactivity to describe pneumonia. Pierre put his own work aside to help Curie with her exploration of radioactivity. Then, Pierre and Curie worked with the mineral pitchblende. Finally, they discovered a new radioactive element in 1898. They named the element polonium. 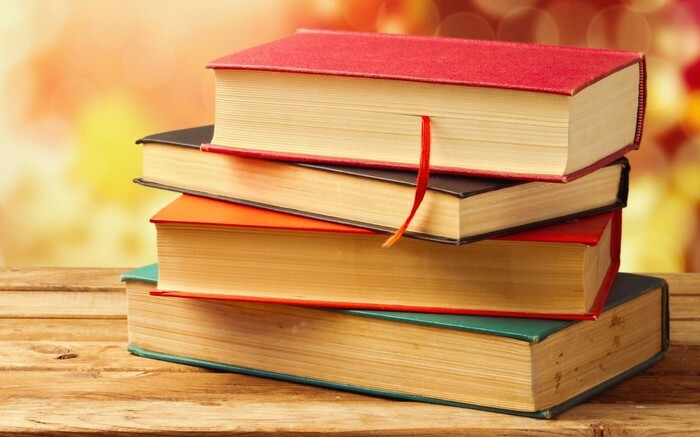 They also discovered another radioactive material in the pitchblende and called it radium (Biography.com Editors, N/A, Marie Curie Biography). This discovery of radioactivity contributes to science because today, doctors and scientists use radioactivity to describe and explain pneumonia. In this piece you learned about Marie Curie’s Early Life, Education, and Discoveries. We should know about Marie Curie because she has played an important role by discovering radioactivity. If Marie Curie had not discovered radioactivity, doctors and scientists would be having a hard time understanding what pneumonia is. So, it is important to know who Marie Curie is.